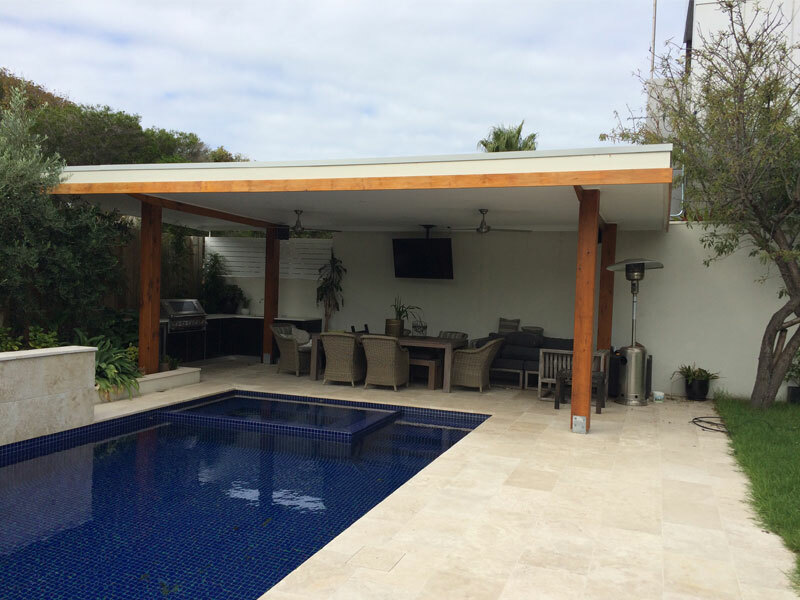 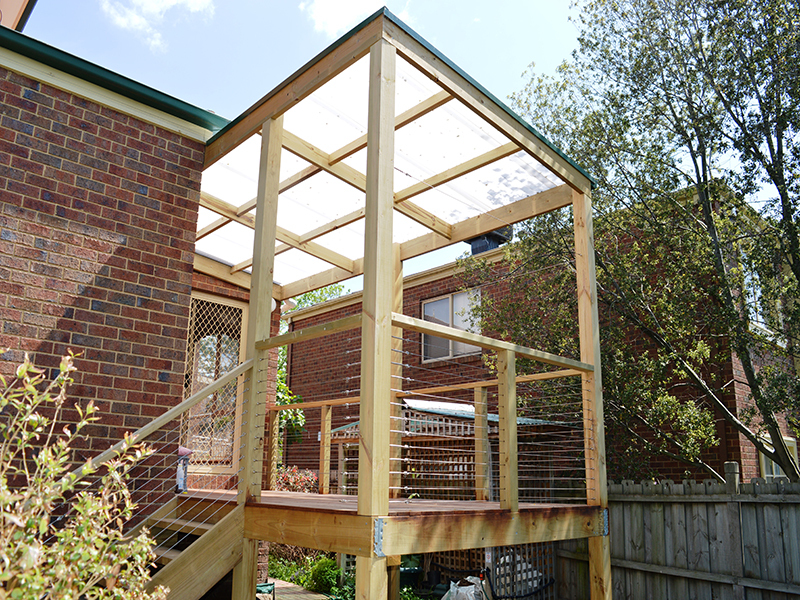 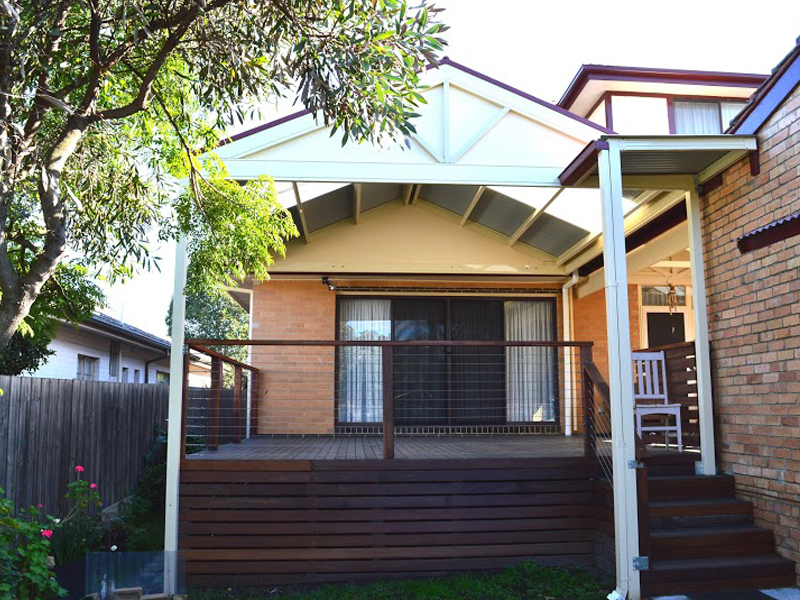 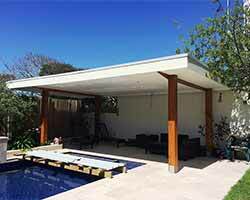 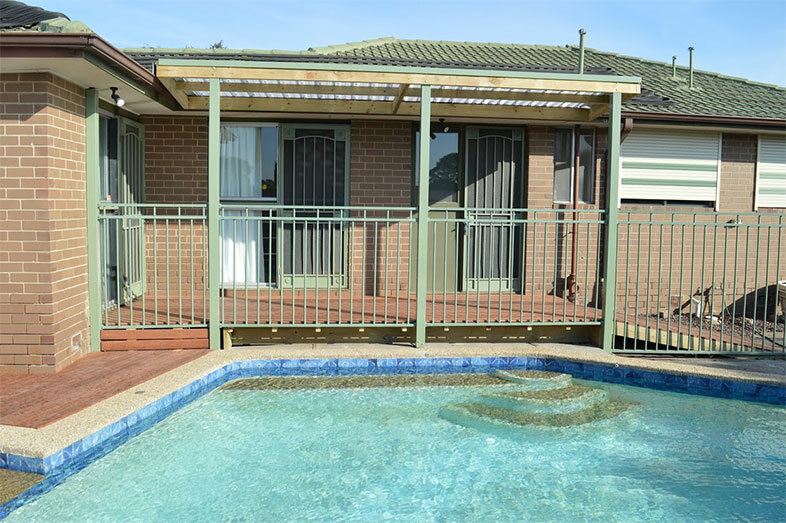 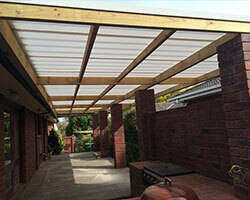 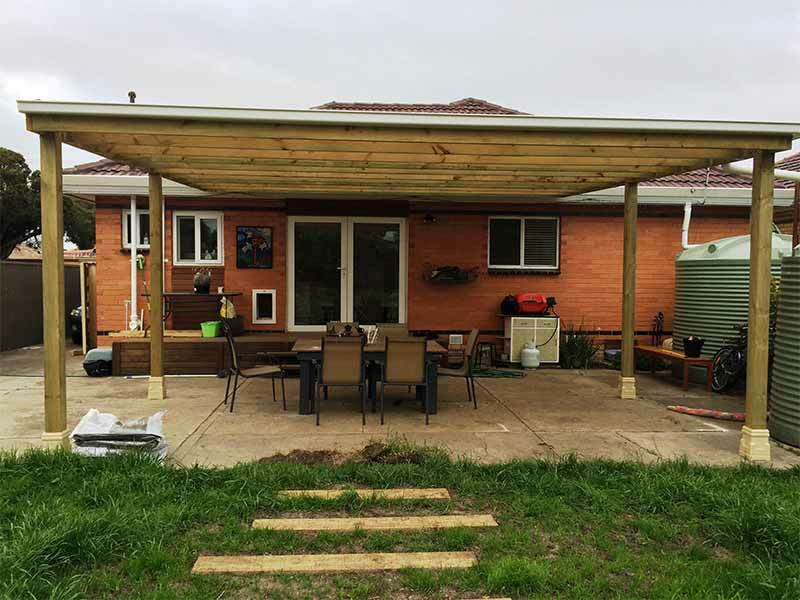 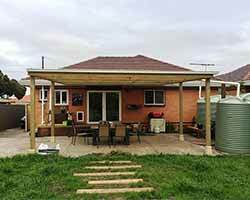 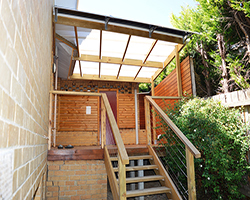 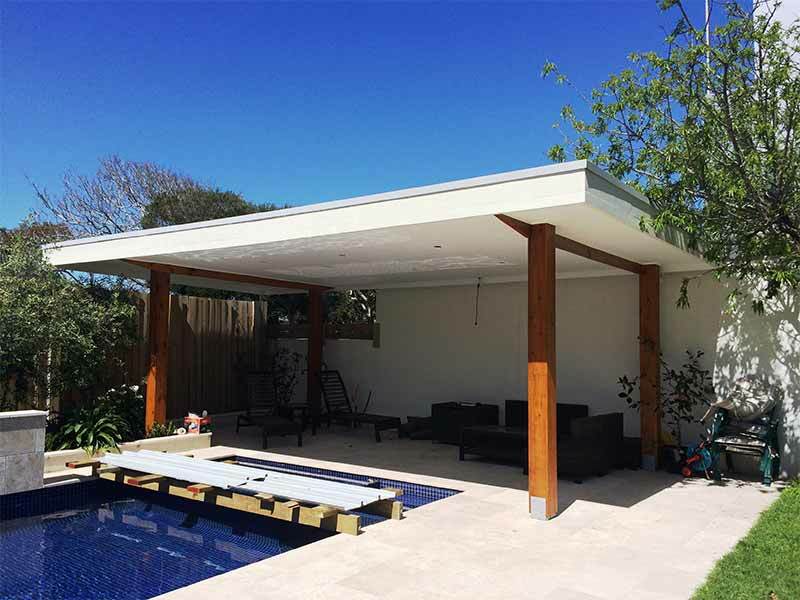 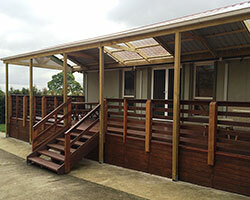 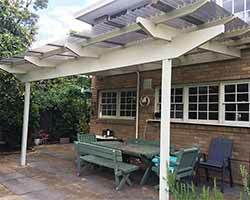 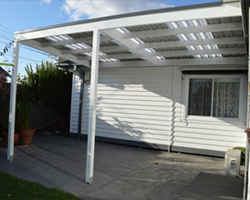 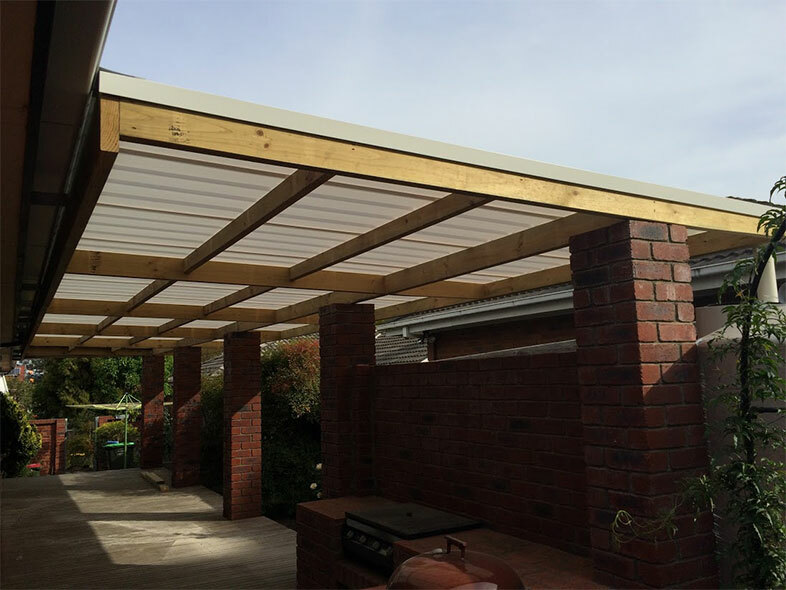 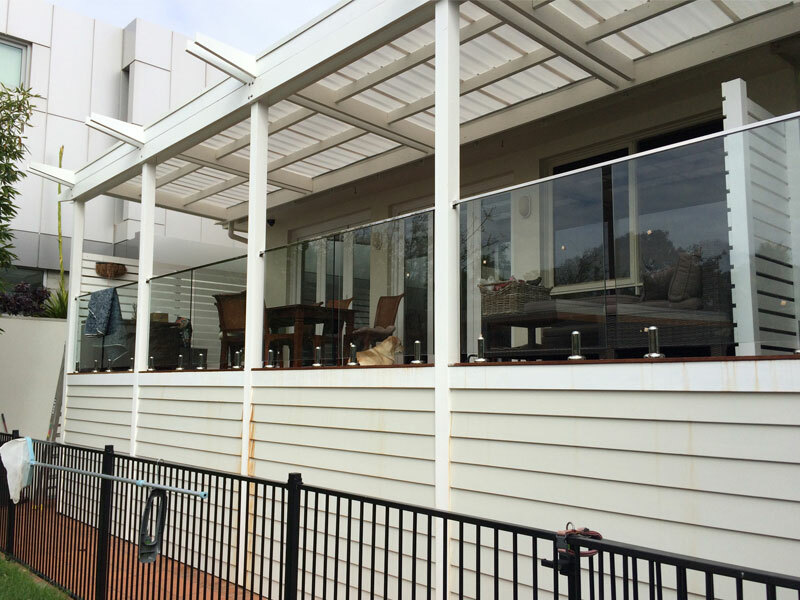 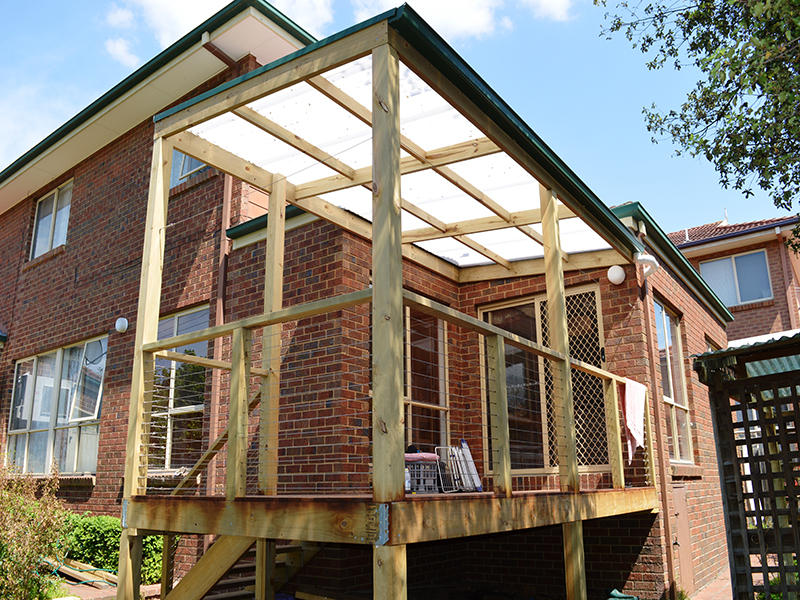 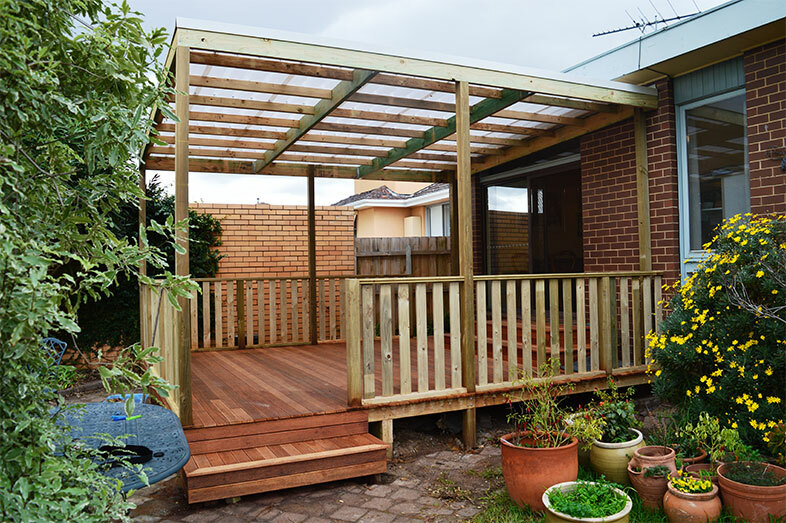 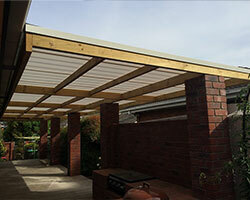 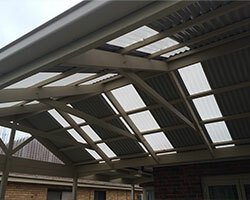 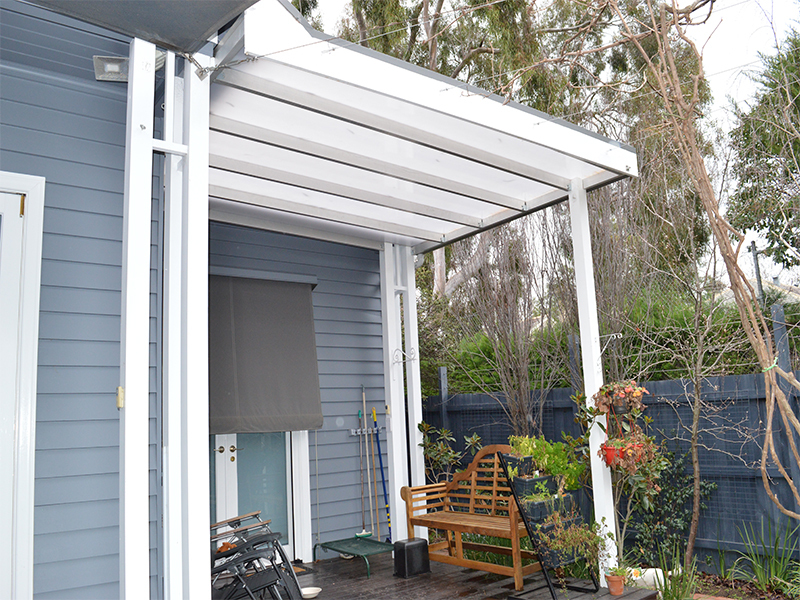 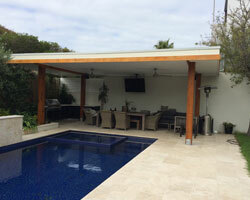 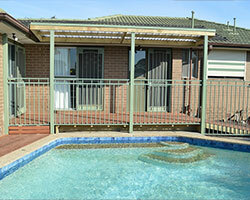 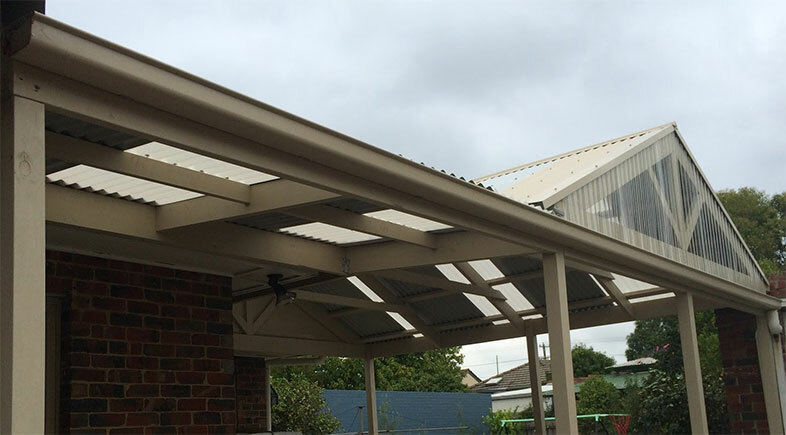 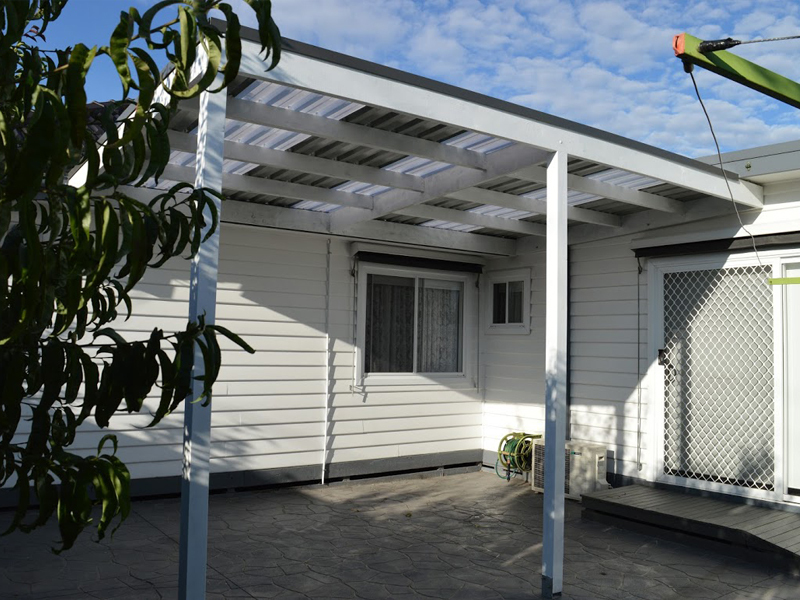 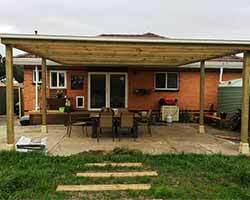 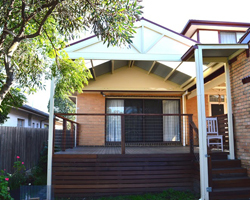 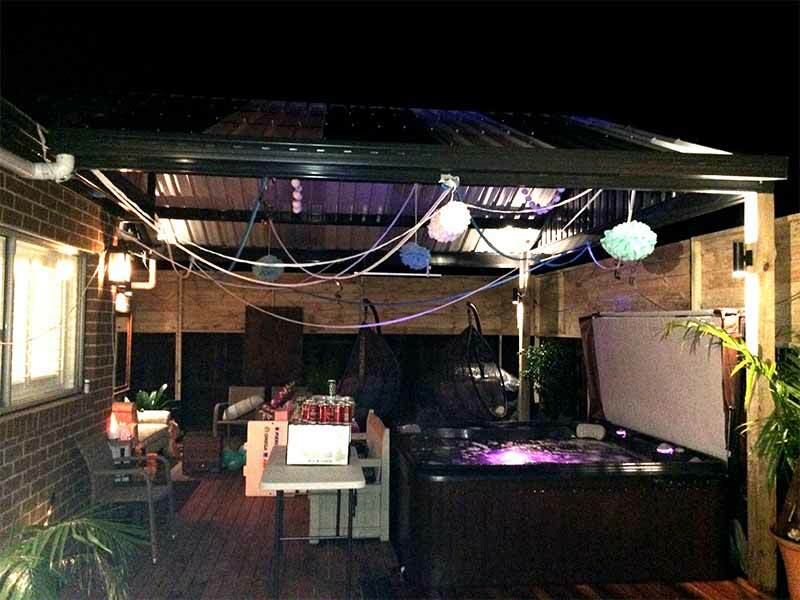 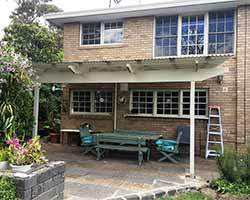 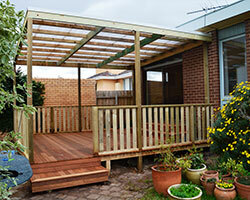 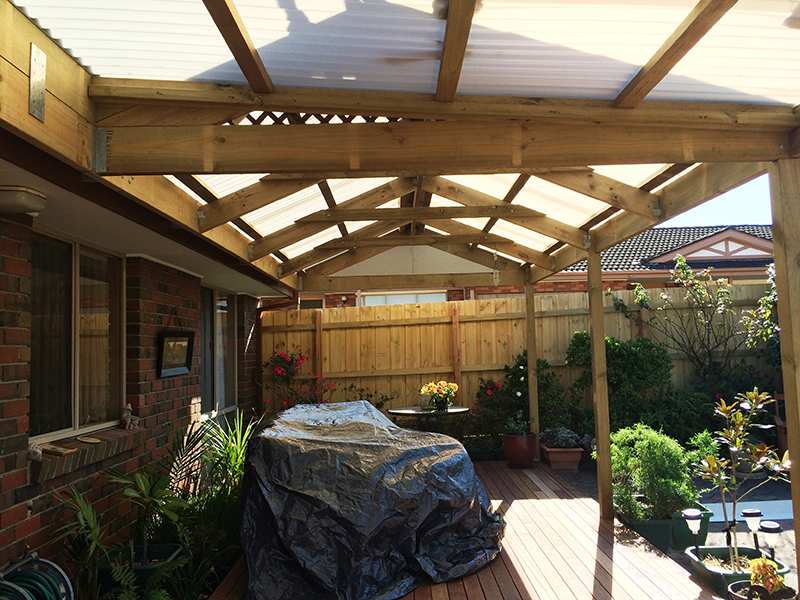 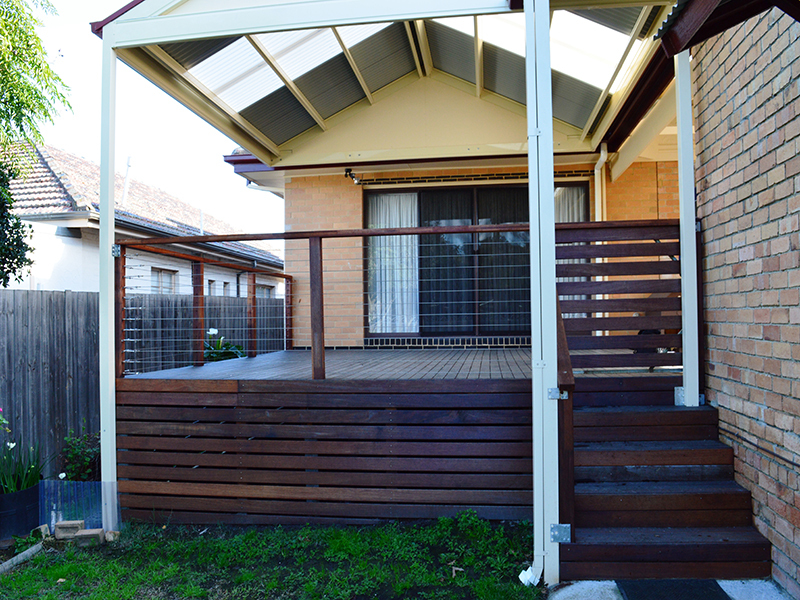 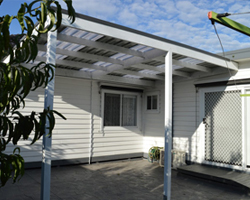 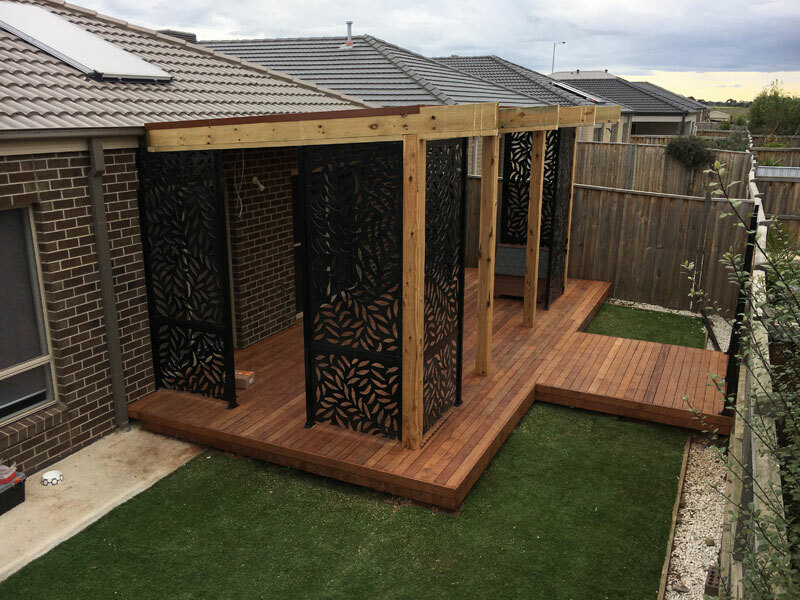 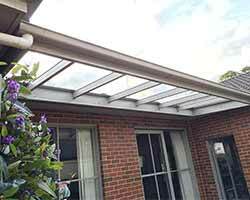 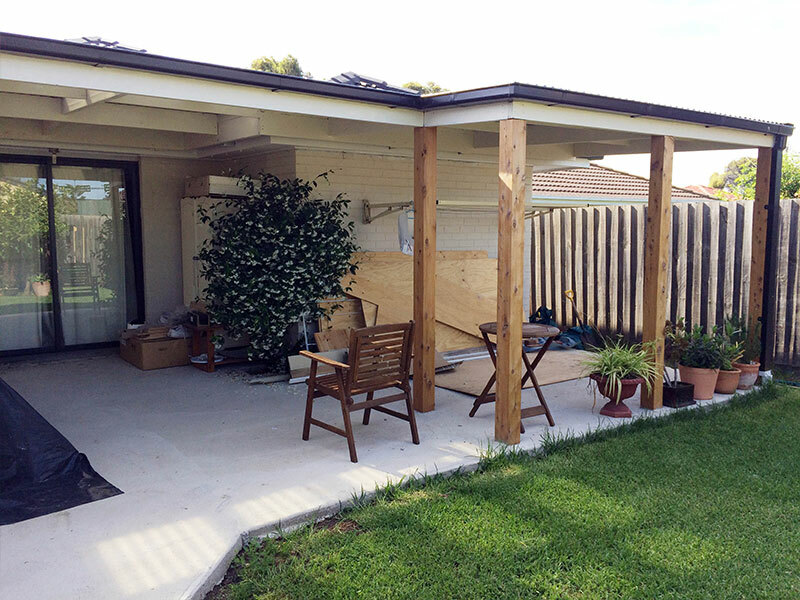 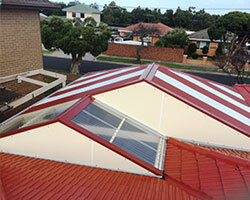 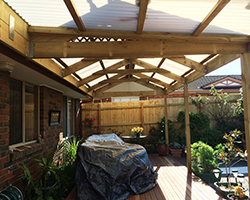 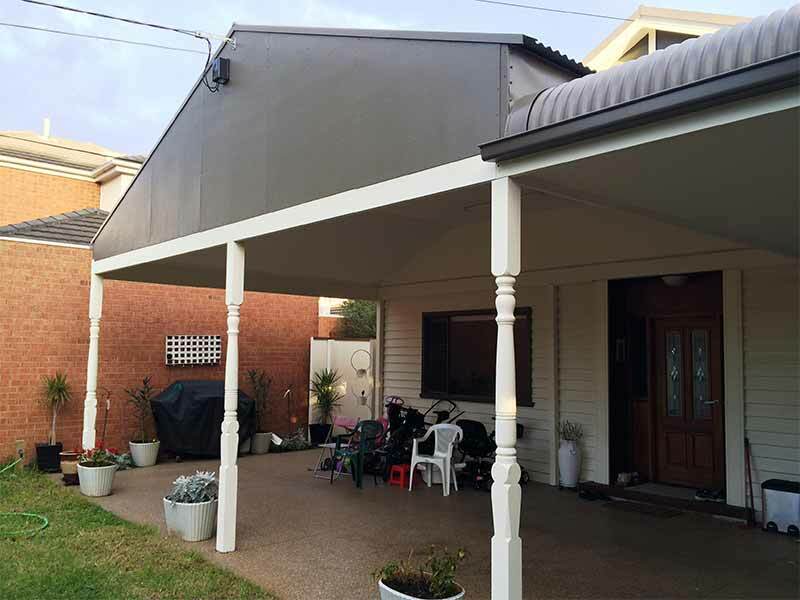 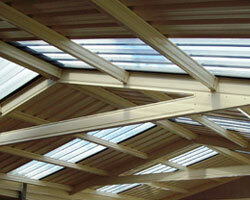 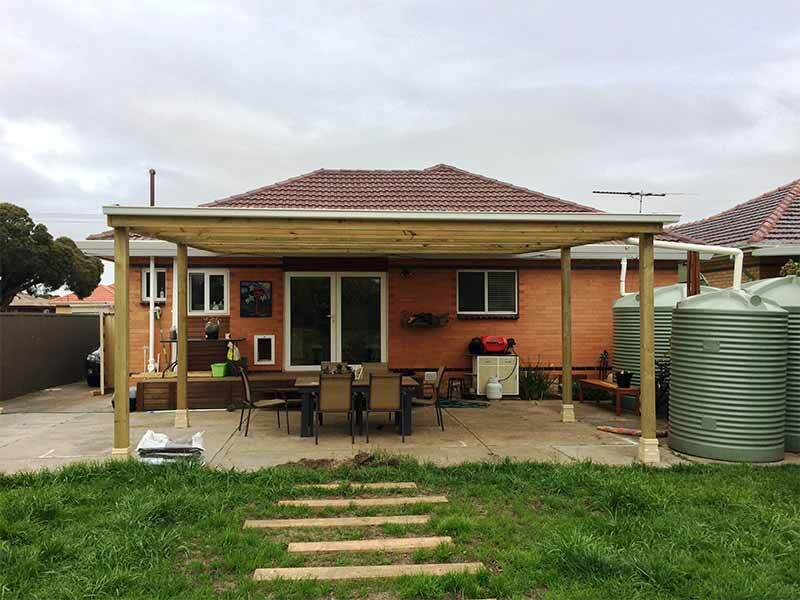 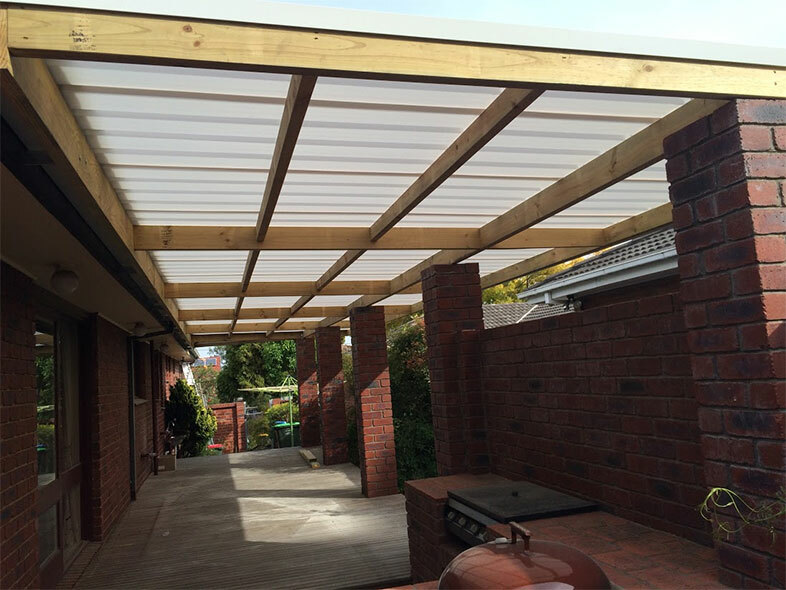 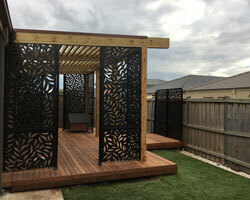 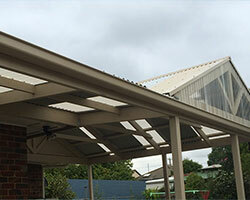 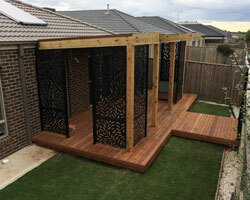 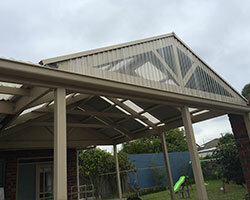 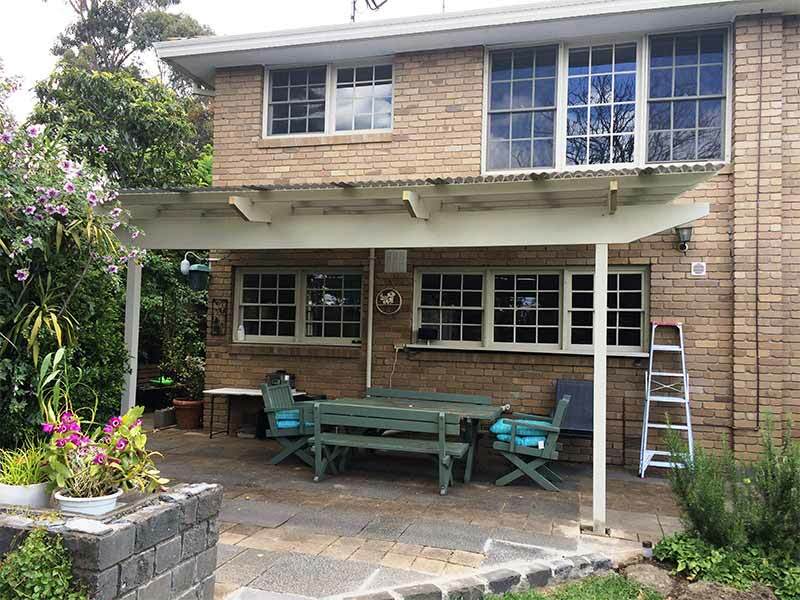 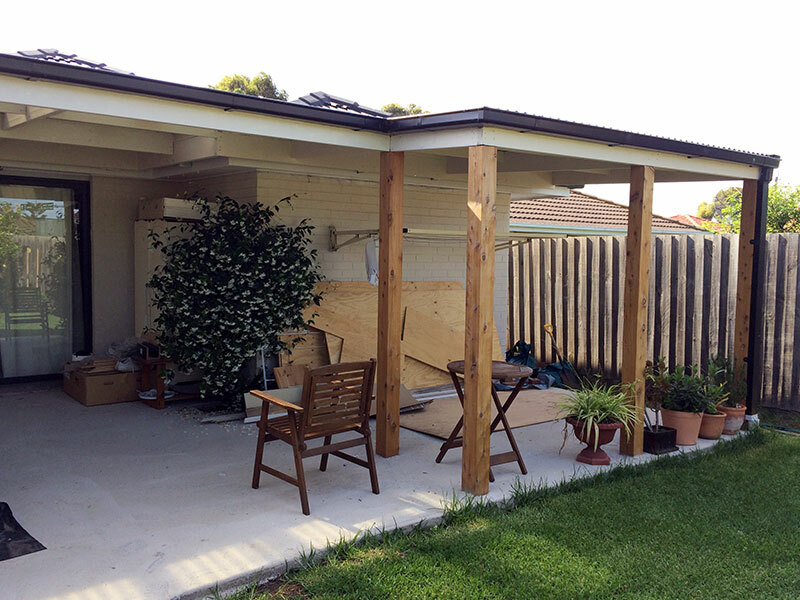 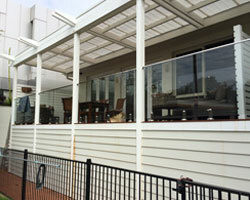 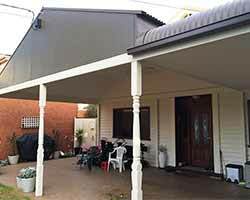 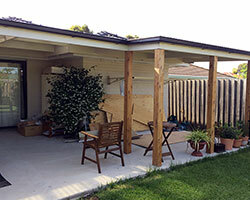 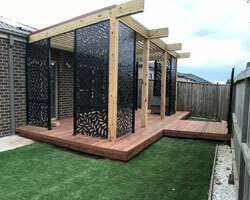 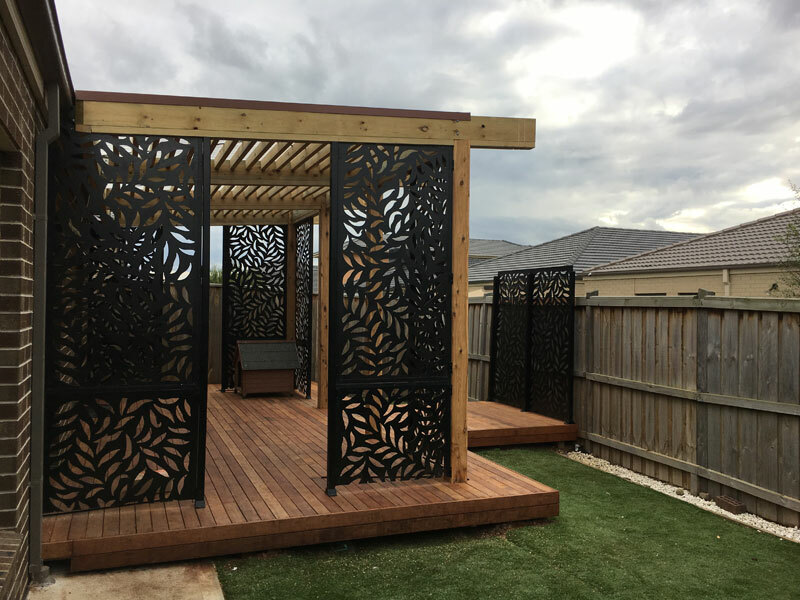 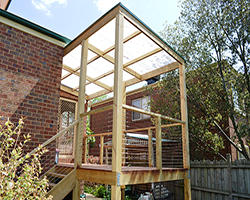 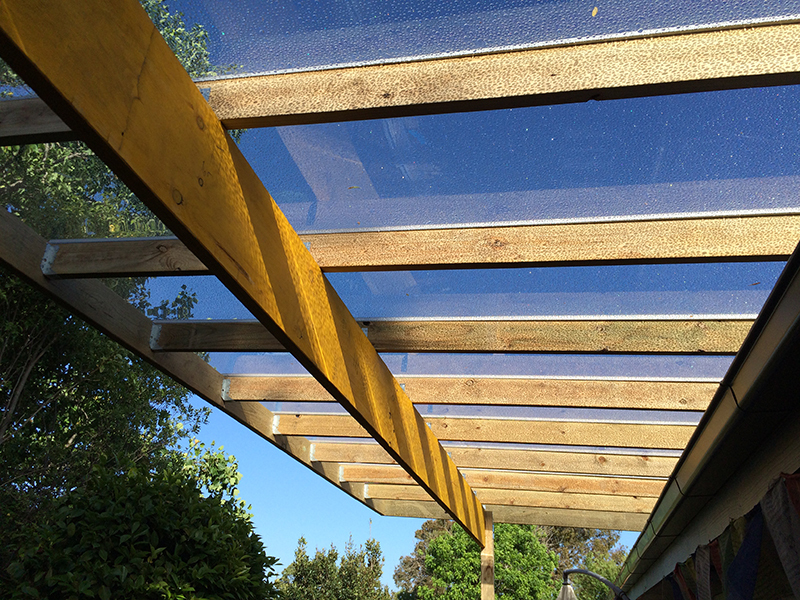 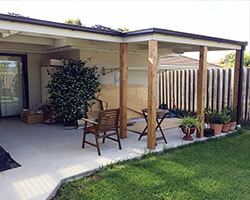 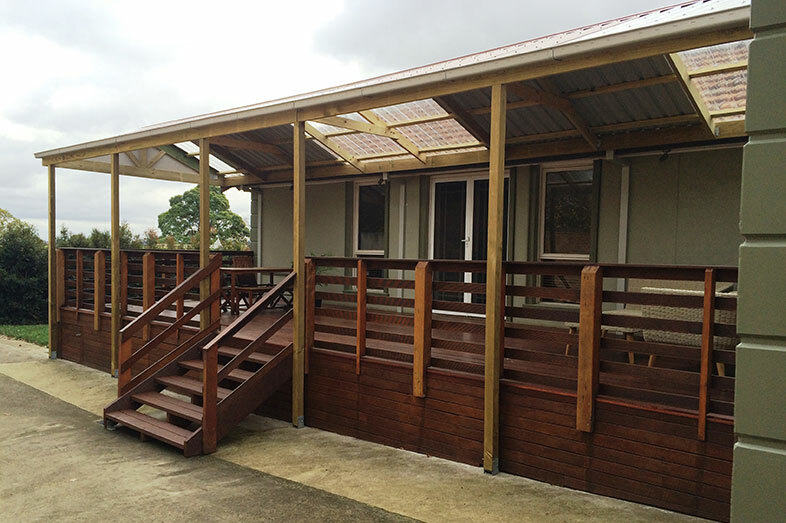 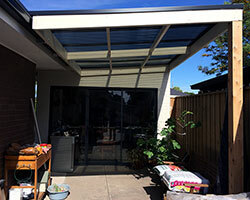 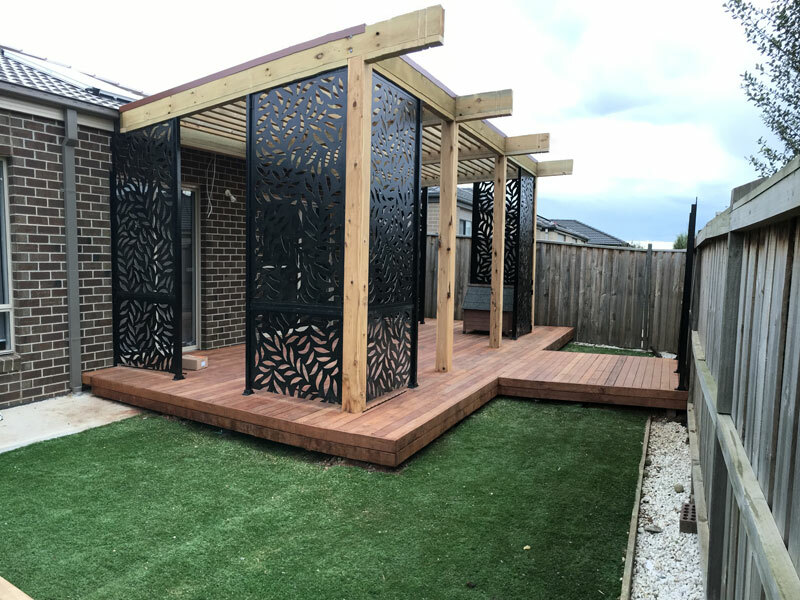 We ensure that our veranda designs add beauty and value to your house. It would provide additional entertainment and recreational space. 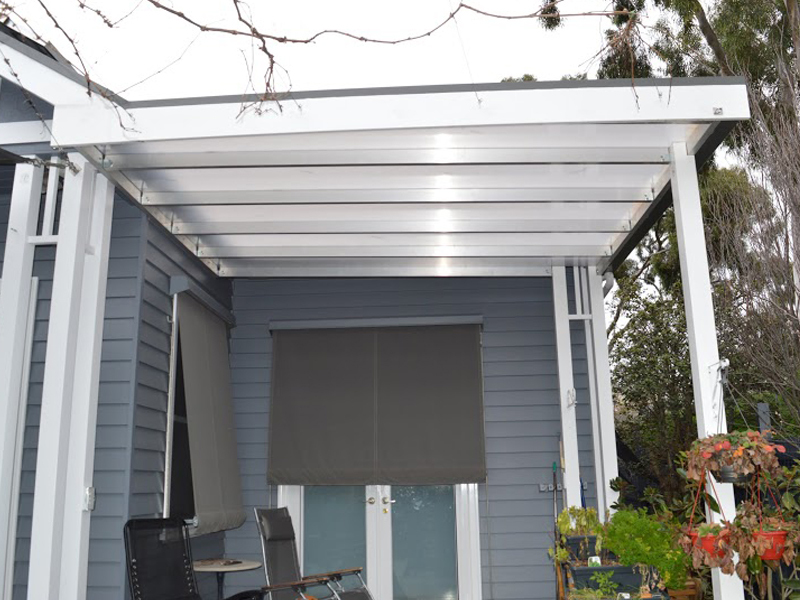 Our PVC blinds team would cover the sides with a selection from our various kinds of roller blinds: chained, automatic, transparent, tinted, boxed etc. 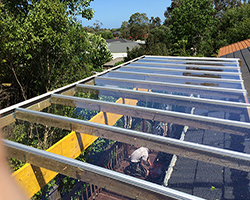 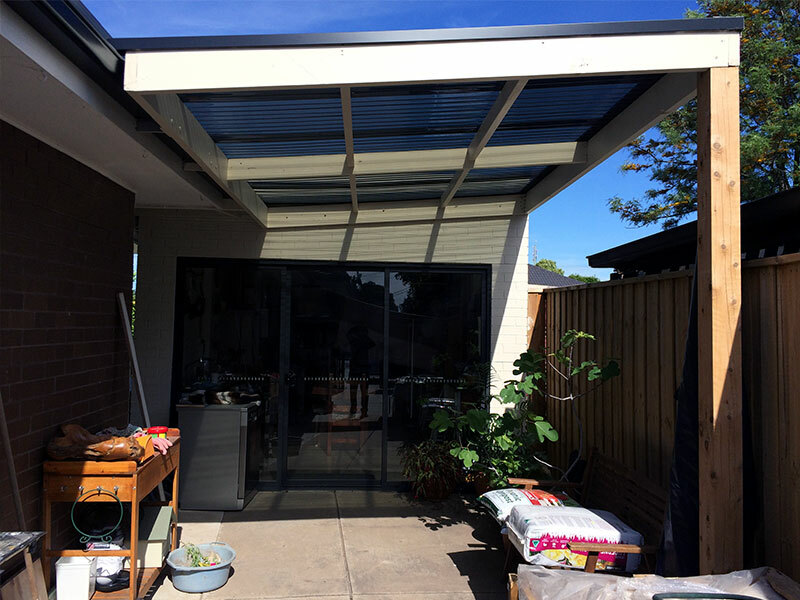 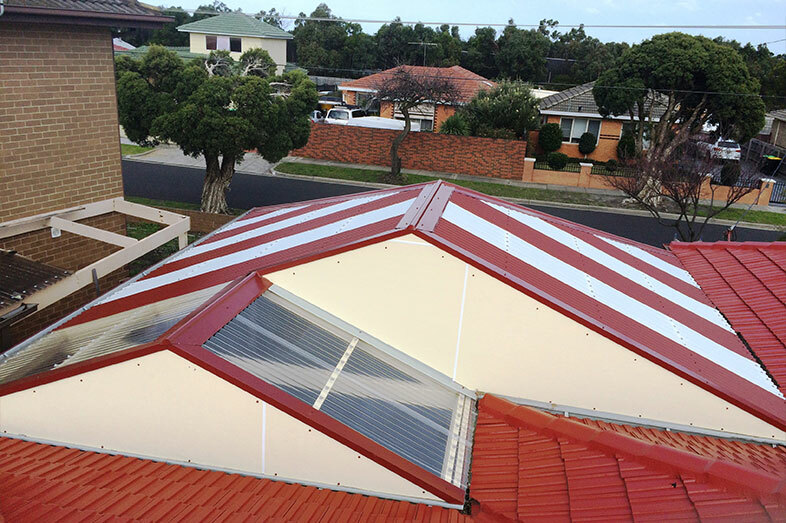 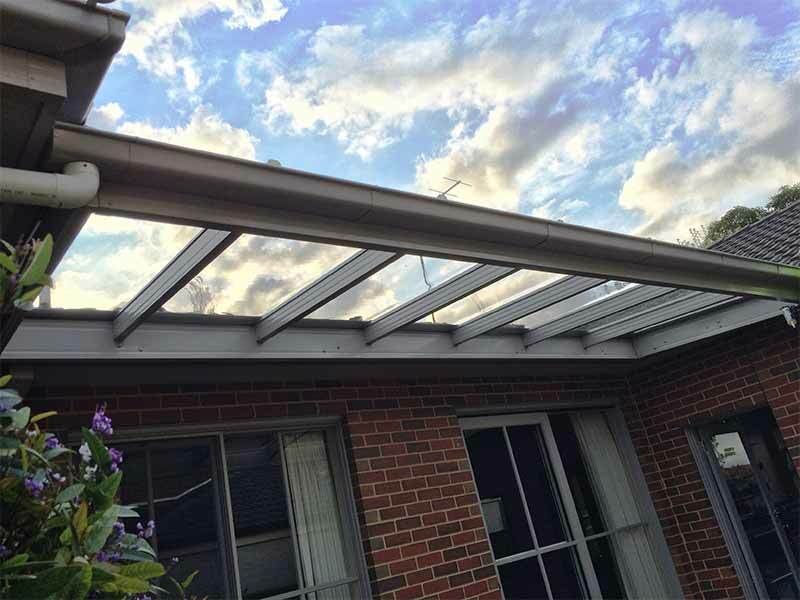 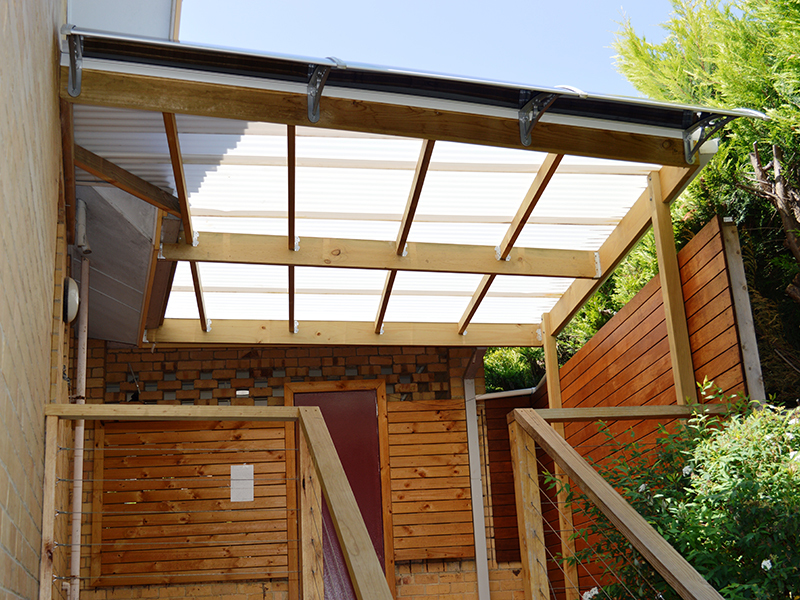 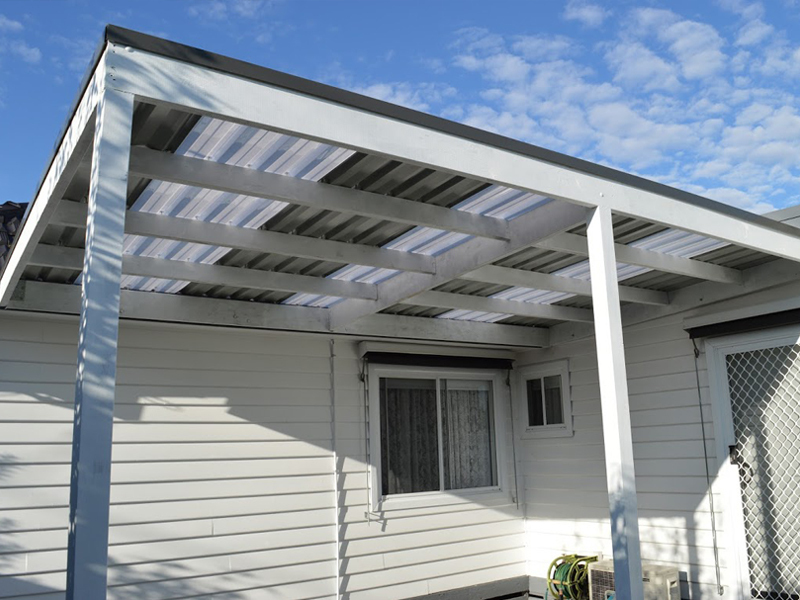 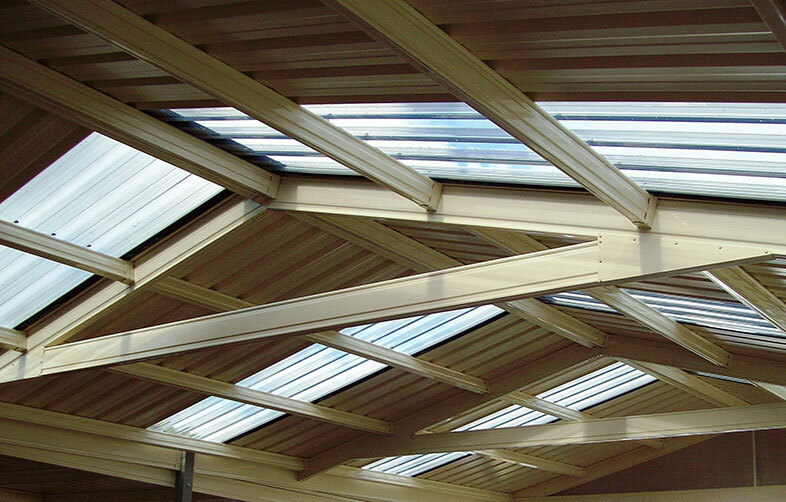 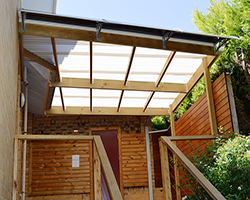 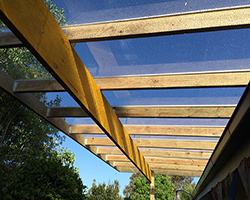 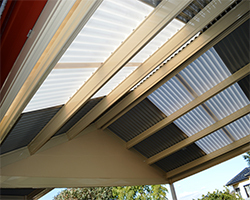 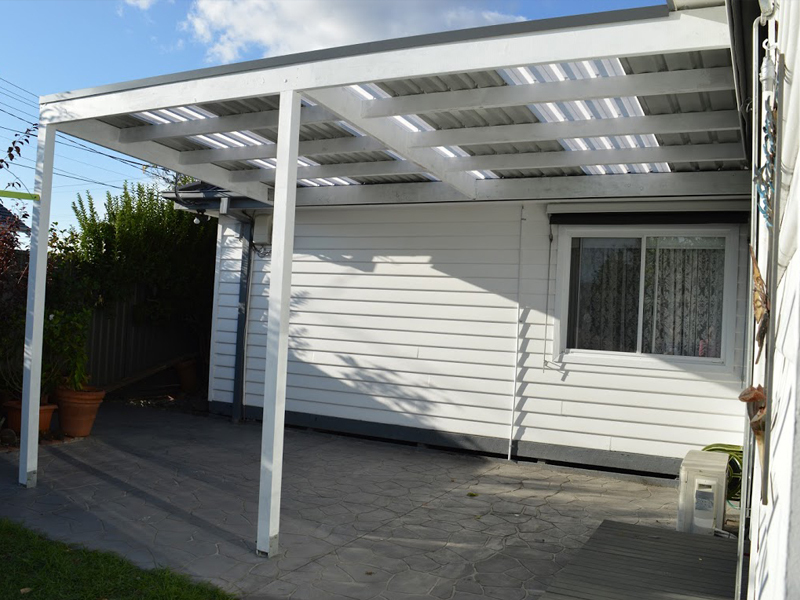 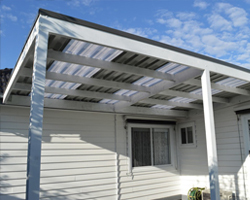 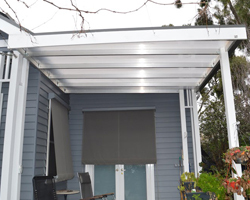 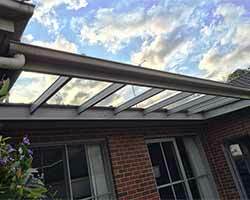 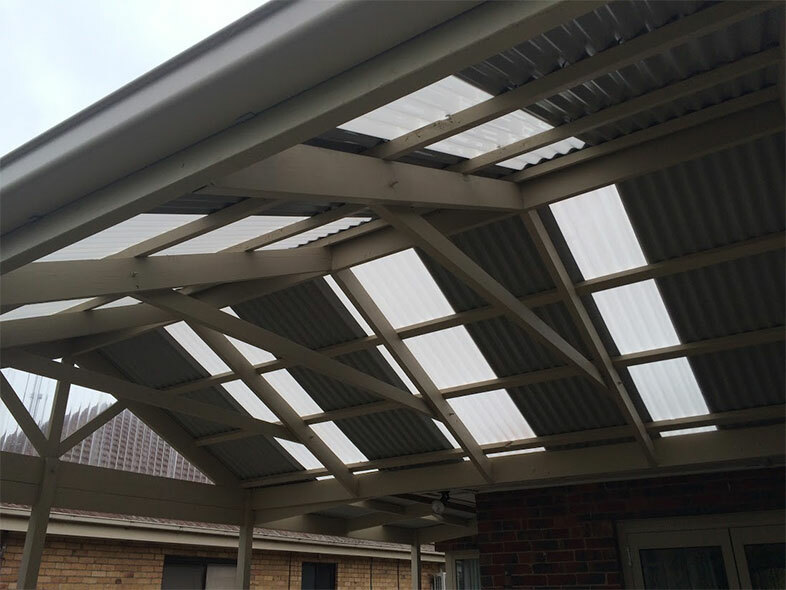 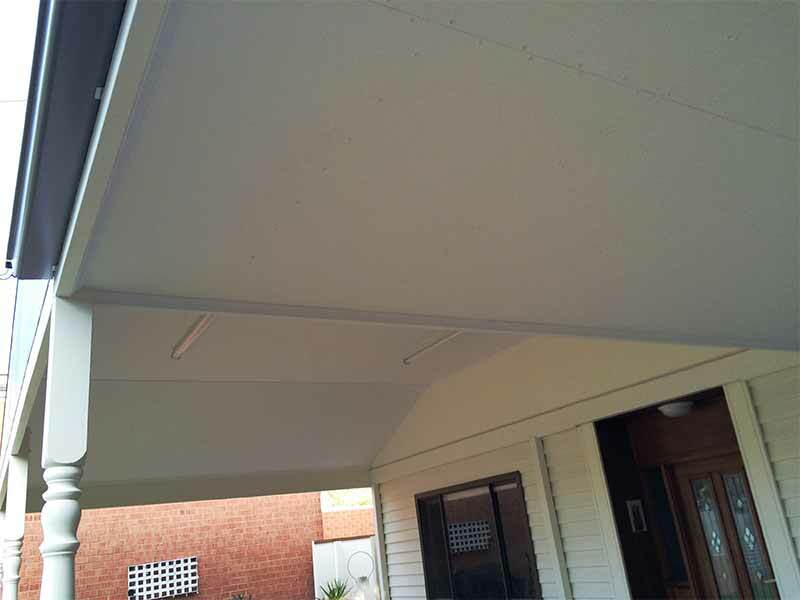 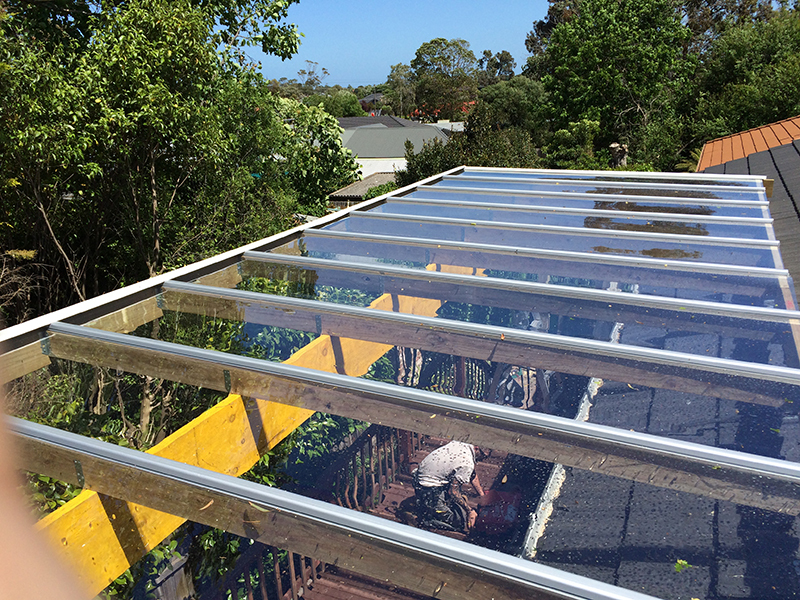 Our innovative use of skylights, multilayered PVC sheets, and solid homogenous PVC sheets makes these verandas attractive and energy efficient. 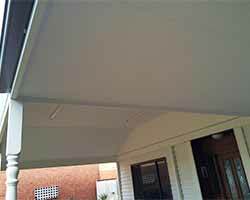 We will customize it for you as per your budget, specifications and special requirements.